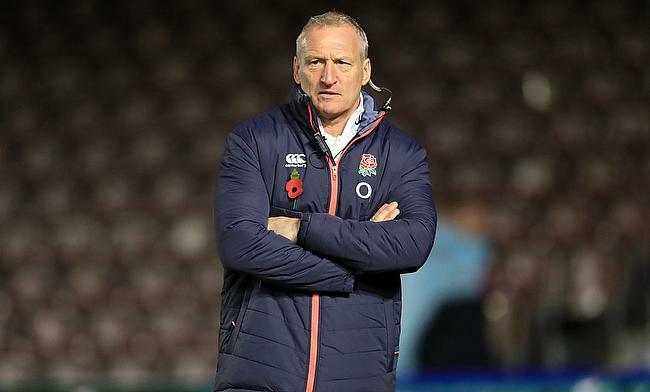 England Women head coach Simon Middleton has named a 36-member squad for the four-training camp that kicks-off at Loughborough University on Thursday. Vicky Fleetwood (Saracens), Sarah McKenna (Saracens), Lydia Thompson (Worcester Valkyries) and Millie Wood (Gloucester-Hartpury) have all returned to 15s set up after being part of the sevens programme last season. Gloucester-Hartpury lock Zoe Aldcroft has been named for the first time this year after she last played for the red rose team during the 2017 World Cup while uncapped Claudia Macdonald (Wasps FC Ladies) and centres Carys Williams (Loughborough Lightning) and Tatyana Heard (Gloucester-Hartpury) are also part of the squad. “The training camp in Loughborough is our first opportunity to get the squad together this season. With the Quilter Internationals fast approaching, we will be looking to lay down expectations and introduce Richard Blaze as forwards coach to the squad as a whole," said Middleton. England will face USA Women, Canada Women and Ireland Women in their Quilter Internationals on 9th, 18th and 24th November respectively with Allianz Park, Castle Park and Twickenham being the venues.